Trump is right! 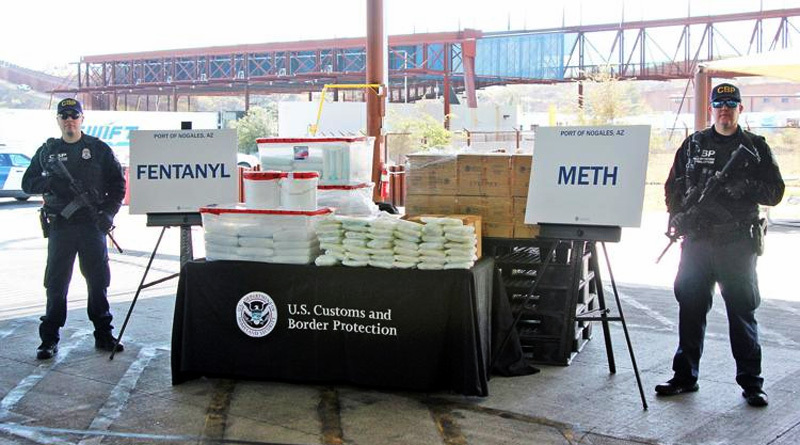 Most drugs enter US through legal ports of entry, not vast, open borders. 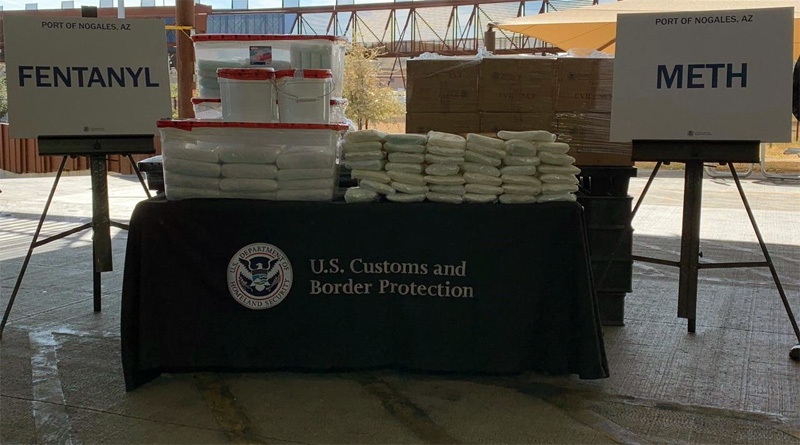 Customs officers stationed at the commercial border crossing in Nogales made the largest fentanyl seizure ever recorded at any port of entry in the United States the day after President Donald Trump signed a bill putting an end to the longest government shutdown in history. 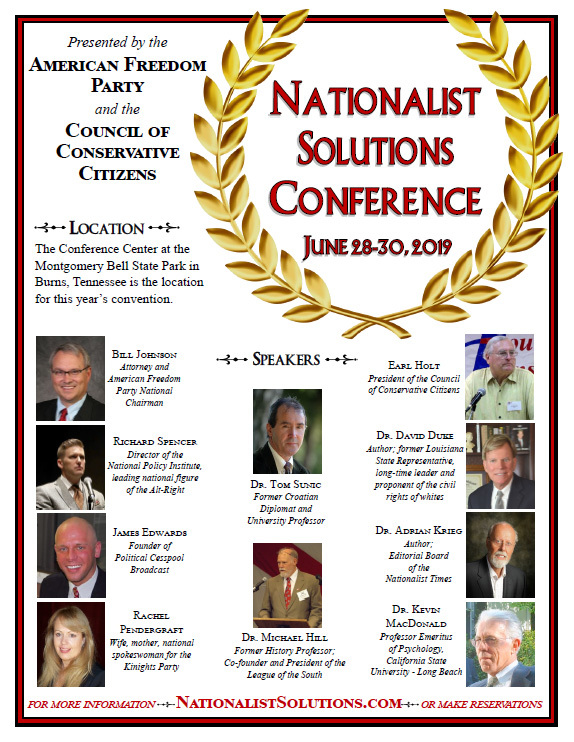 “It has been sent for a chemical analysis, so we won’t know the purity until a much later date,” said Michael Humphries, the port director for Nogales. “Normally, the southwest border ports are intercepting the most fentanyl, compared to other ports of entry, airports, seaports, the northern border,” he said, noting that Nogales is one of the key routes. Officers arrested the driver of the 18-wheeler and handed him over to Immigration and Customs Enforcement’s Homeland Security Investigations, which goes after and prosecutes transnational criminal activity.